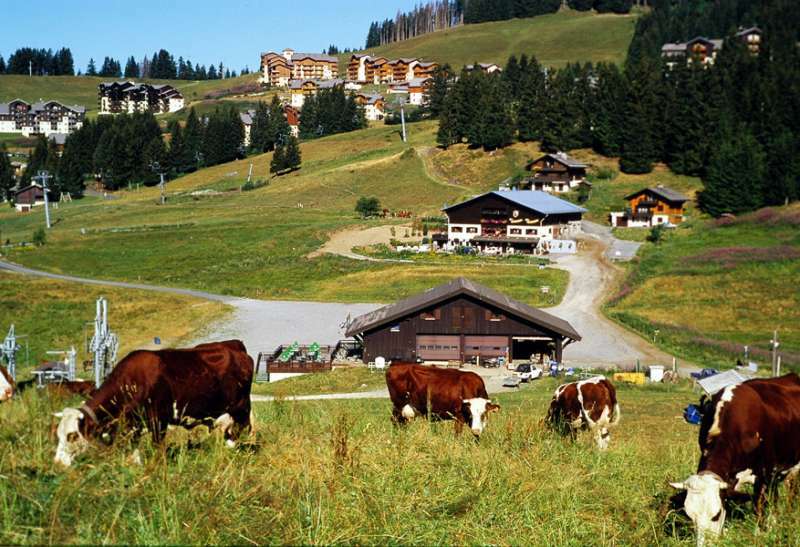 The Col de Merdassier and the Col de la Croix-Fry, nature and leisure together for your pleasure. 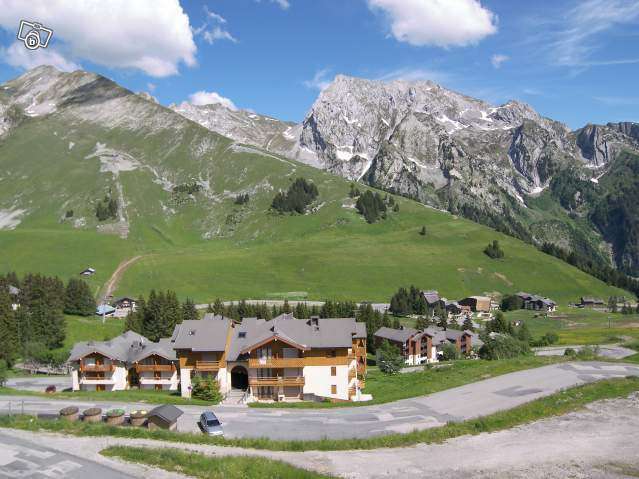 The col de Merdassier and the Col de la Croix-Fry located at an altitude of 1500m in a magnificent landscape, hiking trails, mountain bike trails, in unspoilt mountains, the forest and the alpine meadows. Open air swimming pool free, games for kids, regular organised activities, bars, restaurants with sunny terrasses, so many activities to enjoy with family or friends. And everything close by : local shops, sports hire shops make for a relaxing holiday in a dream location.